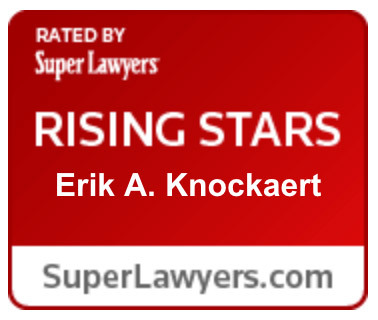 Joseph Schreiber and Erik Knockaert each bring more than a decade of personal injury litigation experience to every case. We have litigated everything from wrongful death to truck wrecks, workplace injuries, to car wrecks, assaults, construction accidents, tire-tread separation, defective products, all the way to slip and falls. The one thing that our cases have in common is that we do right by our clients, and we fight with all we have for our clients. 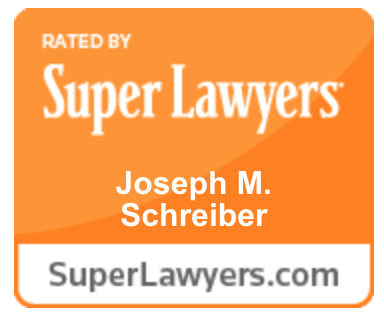 Schreiber | Knockaert, PLLC litigates cases in Texas State Courts, Federal Courts, and in arbitration panels. We are experienced at moving cases through initial investigation and settlement negotiation, and if the case can't settle, into court and through to trial and appeal. We will be there with you from start to finish, fighting hard the whole way. We have networks of experts that we work with in a large variety of fields of medicine, industrial hygiene and safety, and economics. We can and will get the right expert for your case; an expert who is ready to testify on your behalf at trial. 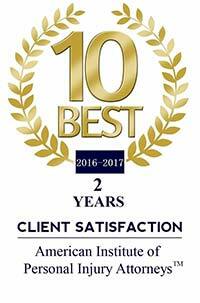 We began our careers at some of the largest law firms in the country before striking out on our own in January 2014 to defend the rights of individuals in personal injury and wrongful death suits, and we treat our clients as we would treat our family and our best friends. 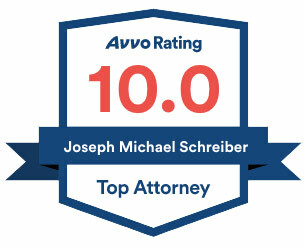 When you retain Schreiber│Knockaert, PLLC, you get experienced lawyers working your case. You don't get paralegals or junior attorneys directing the lawsuit. Our years of experience mean that we don't waste time on extraneous matters. We search to find the heart of the case, the other side's pressure point, and we bring to bear our legal weight on that pressure point. 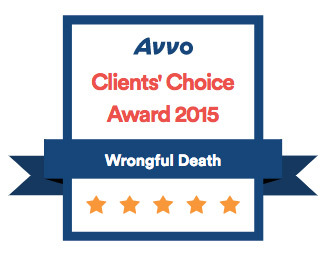 We take personal injury cases on a contingency basis, meaning that if we don't recover, we don't get paid. Send an email, or call us at 281-949-8904 to arrange a free consultation.